The new Microsoft Band 2 was made official recently and now the device is available to buy in the US, the new Band will retail for $250. The Band 2 is now available from the Microsoft Store and a number of other retails which include Amazon, Best Buy and more. 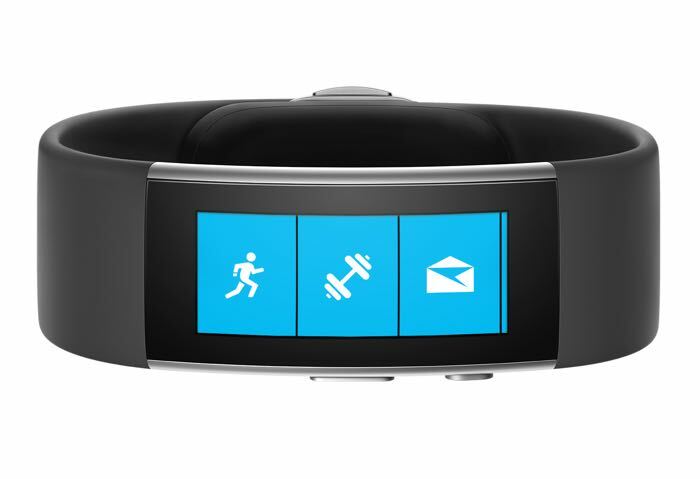 The Microsoft Band 2 comes with a curved OLED display that has a resolution of 320 x 128 pixels and the device features a range of sensors including a heart sensor. It also comes with Microsoft voice activated assistant Cortana, it will work with Android devices, Apple devices and of course Microsoft’s own Windows Phone devices. You can find out more details about the new Microsoft Band 2 over at Microsoft’s Store at the link below.